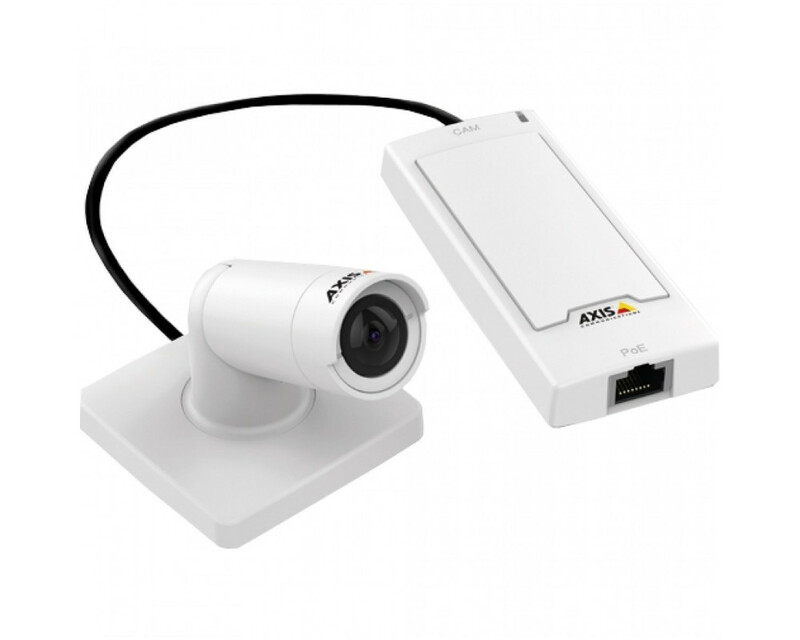 AXIS P1254 Network Camera is a modular camera based on a small-sized main unit (AXIS P12 Mk II) and AXIS F1004 Bullet Sensor Unit that enables easy mounting on walls or ceilings and with the ability to tilt and rotate The camera provides HDTV 720p resolution and 102° horizontal FoV. 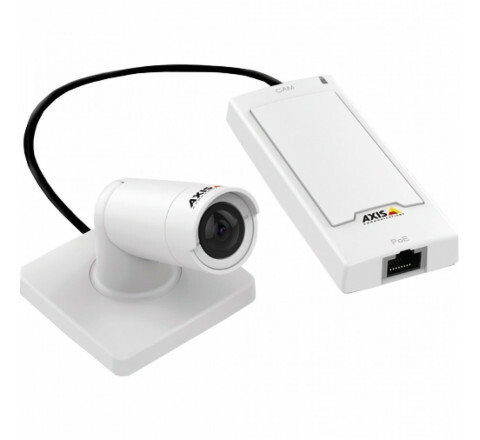 Supports multiple streams in H.264 and Motion JPEG, Axis’ Zipstream technology for lower bandwidth and storage needs, and edge storage using microSD card or NAS. The main unit is powered with PoE. The sensor unit has a pigtail with a detachable cable (8 m/26 ft.) for easy installation and maintenance.